Ever wondered how traffic wardens manage to stand for hours? We can tell you right away that it is not a walk in the park and the pain accompanied from fatigue isn’t a joke you can laugh away. However, all this is about to change. 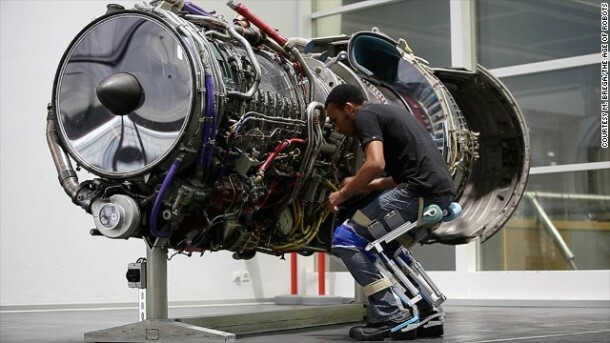 An exoskeleton has been created by Swiss researchers to solve the problem and it works as a chair. 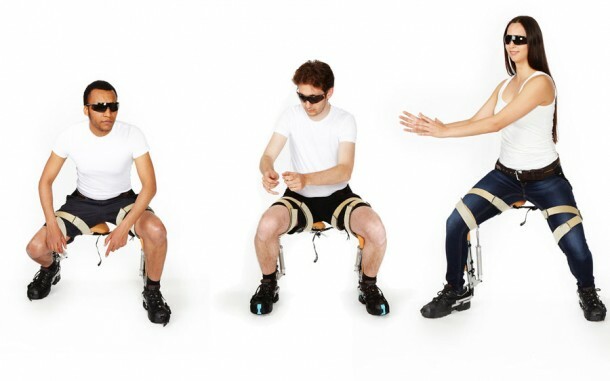 The Chairless Chair, as it is called can be locked in place, allowing the user to sit comfortably even when they don’t have access to a chair. 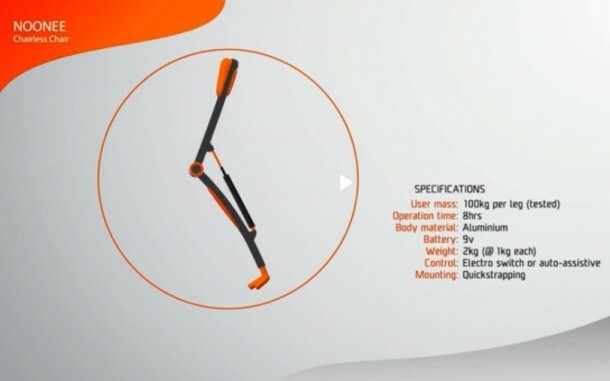 The inventor of Chairless Chair, CEO and co-founder of noonee is a 29 year old Keith Gunura and he has come up with two designs; one that comes with its own boots hence removing the need for the exoskeleton to come in contact with the ground and the other one without the footwear where the exoskeleton does come in contact with the ground when it is locked down for purpose of sitting.